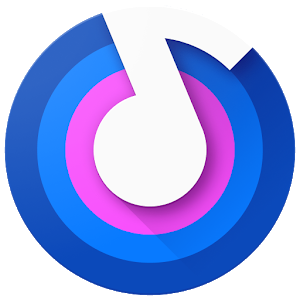 Omnia Music Player is a powerful music player for Android. It is an offline audio player without advertisements. Its gorgeous user interface matches every single detail of the material designguidelines.